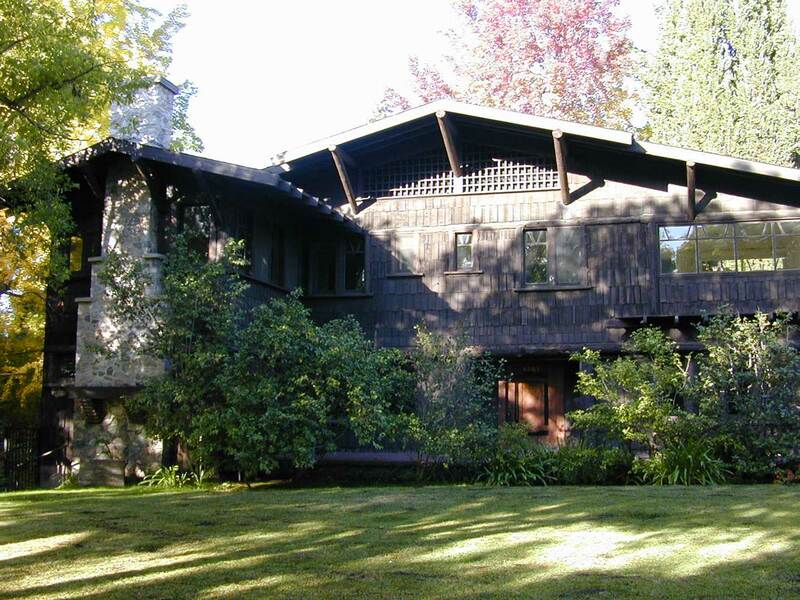 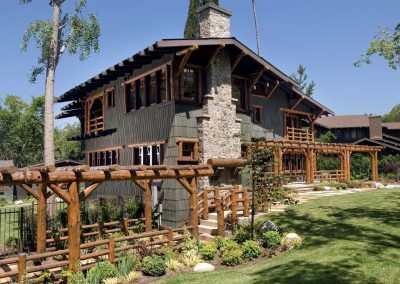 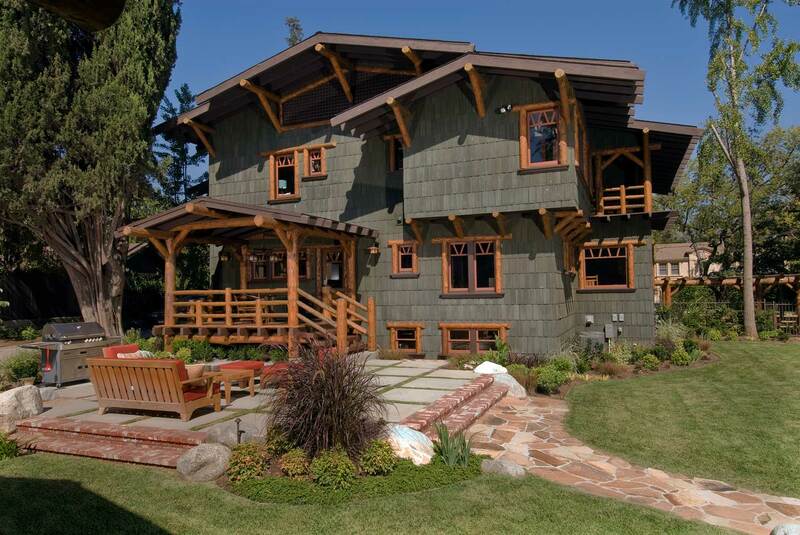 Whole house renovation of a 1909 unoccupied chalet style 4,300 sq. 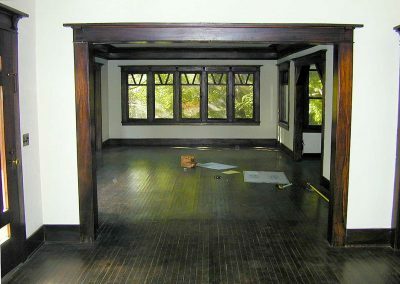 ft. bungalow in the estate district of old Pasadena. 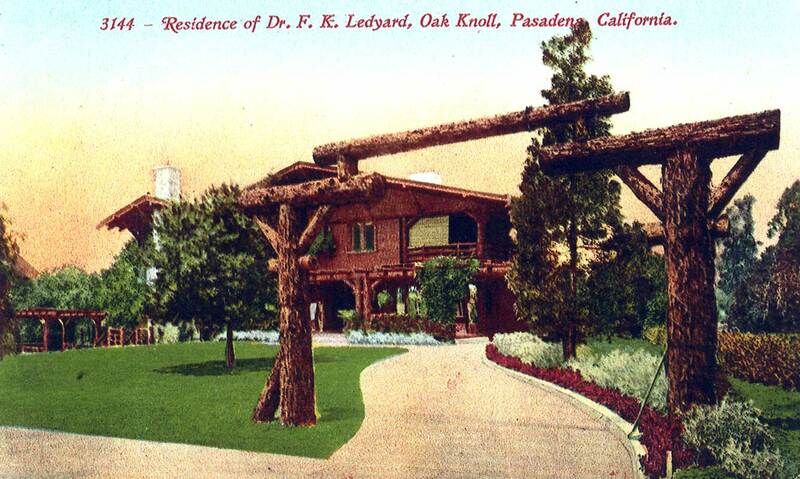 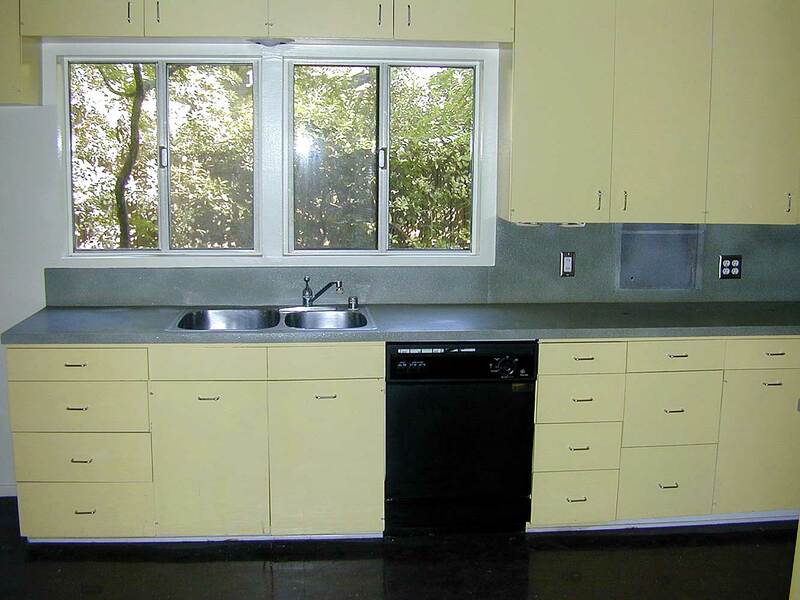 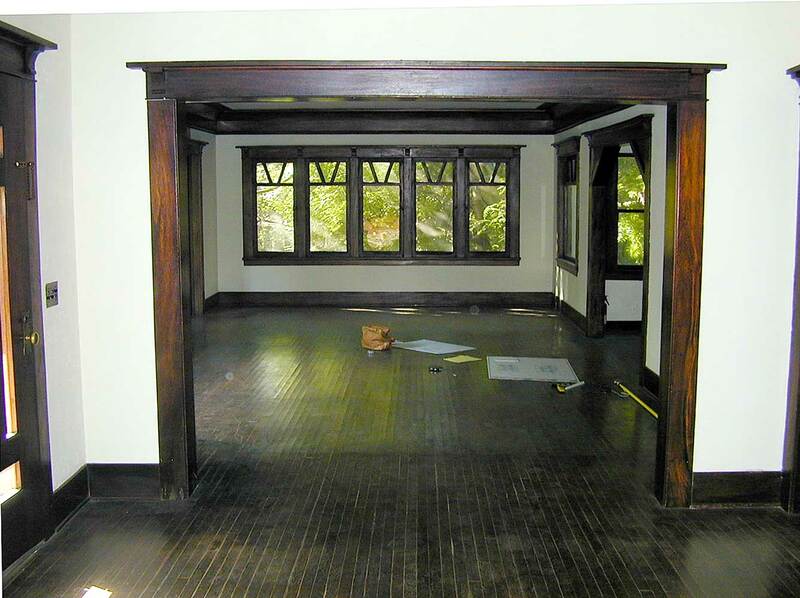 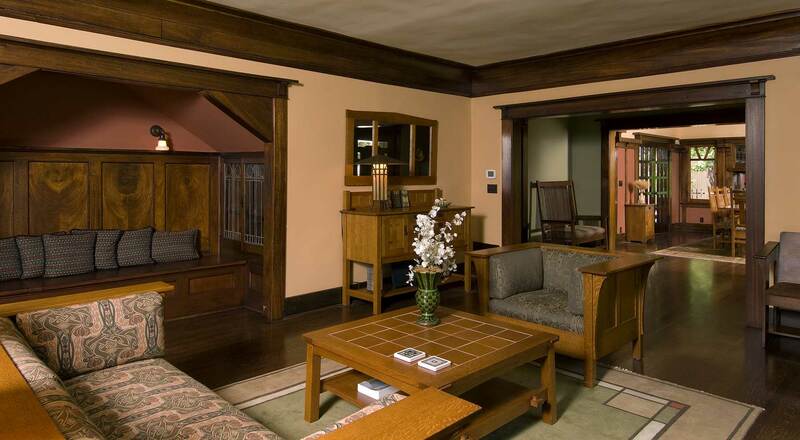 Renovation was based on an old post card showing the original log work that had been stripped away over 30 years ago. A footings up restoration of the original house, key additions, and new landscaping have revitalized a home considered historically significant. 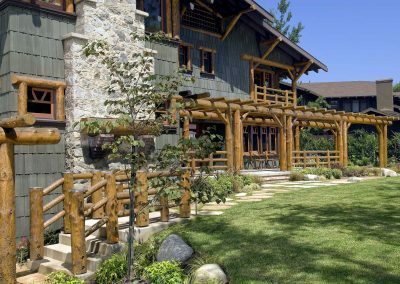 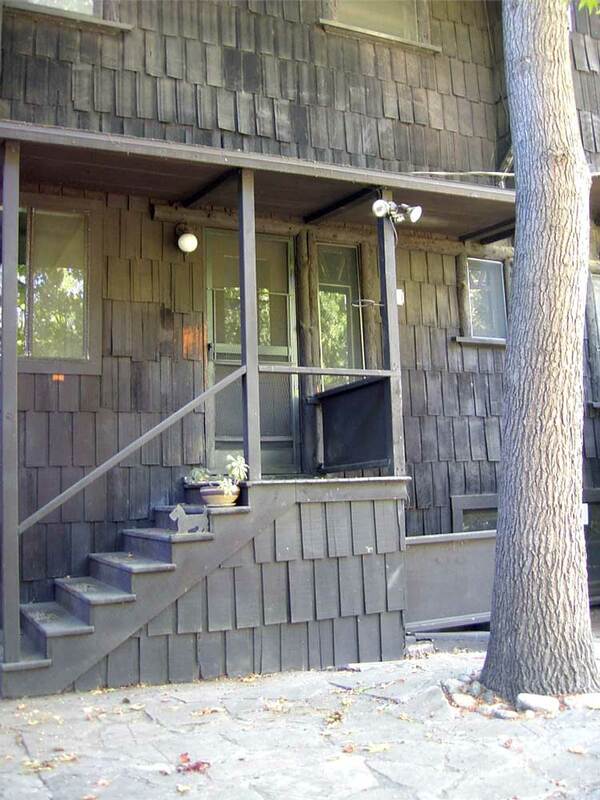 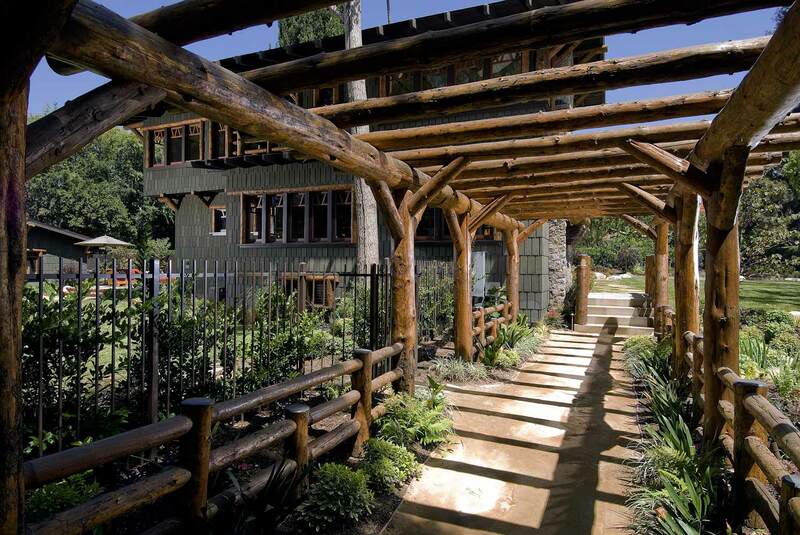 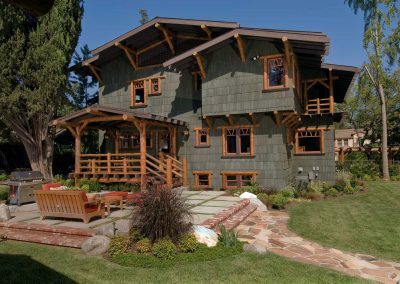 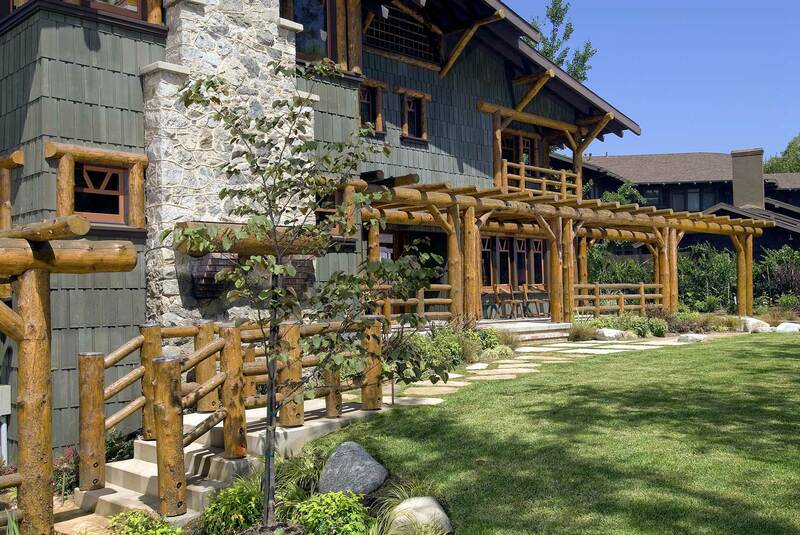 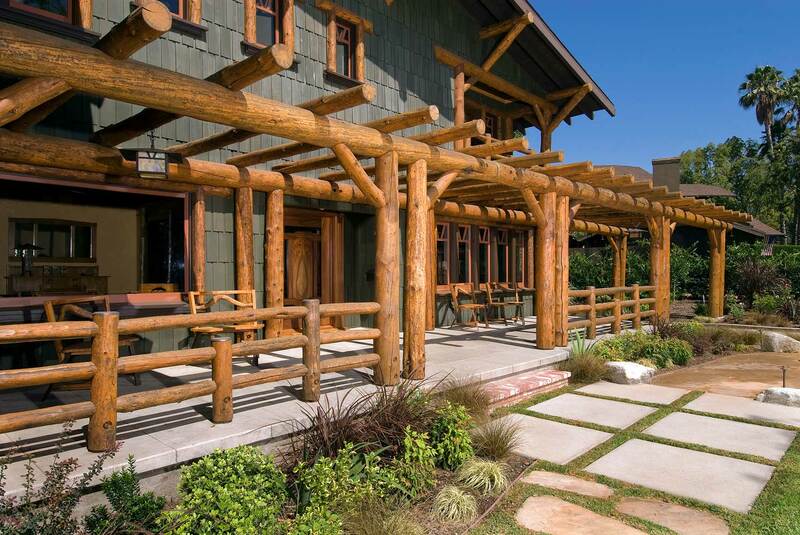 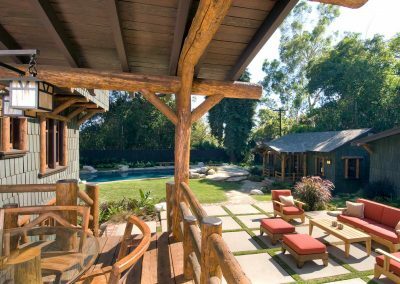 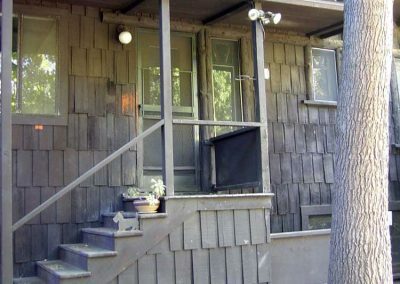 This log clad structure has generated much interest in a short period of time. 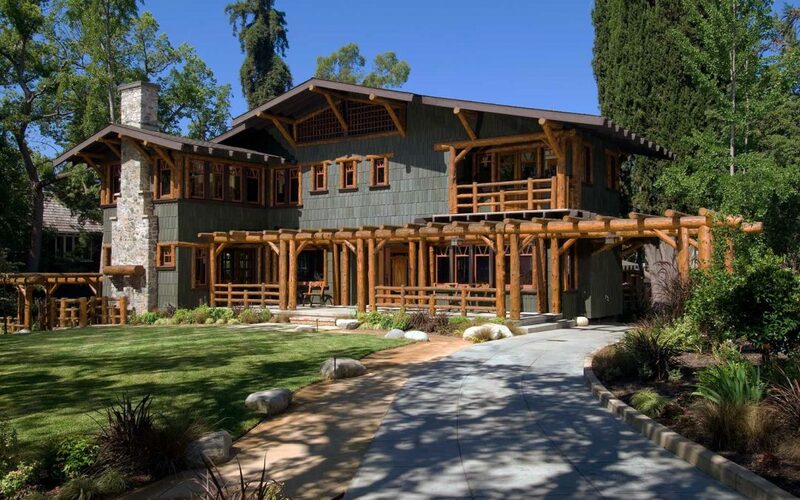 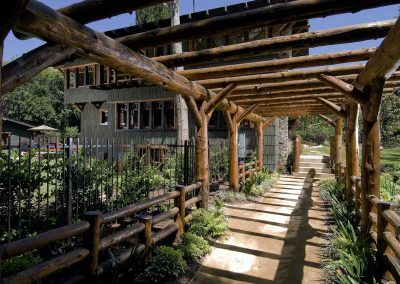 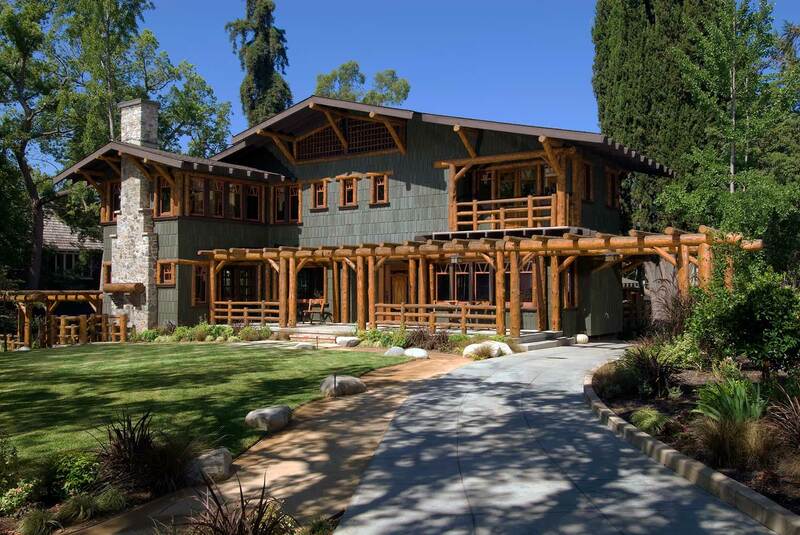 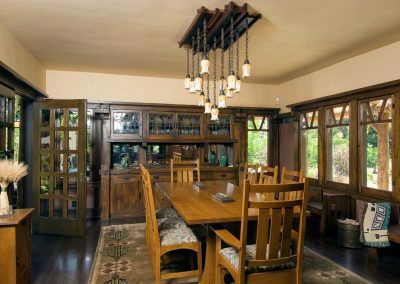 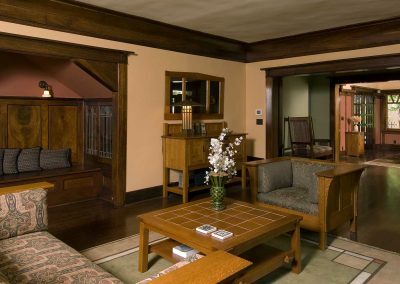 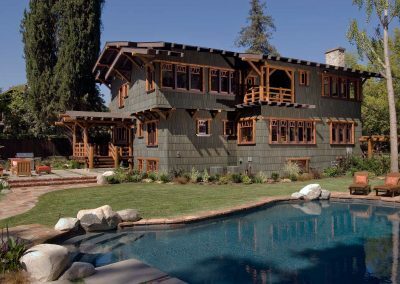 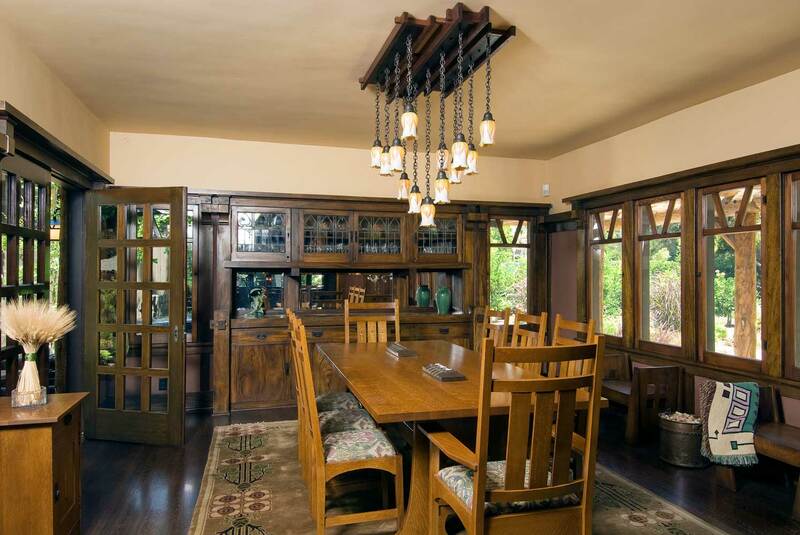 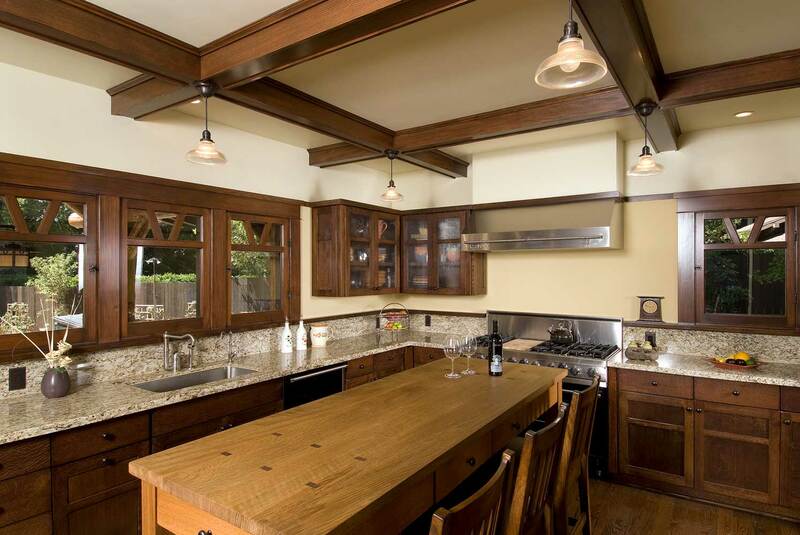 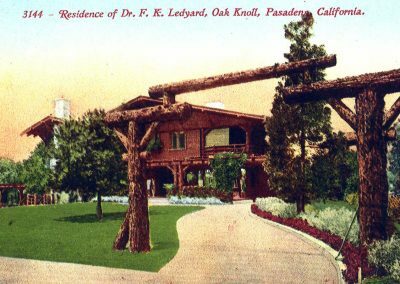 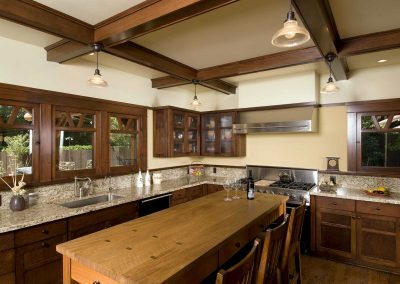 It has been featured in four AIA tours and won National, State of California, and City of Pasadena Historic Restoration and Preservation Awards.